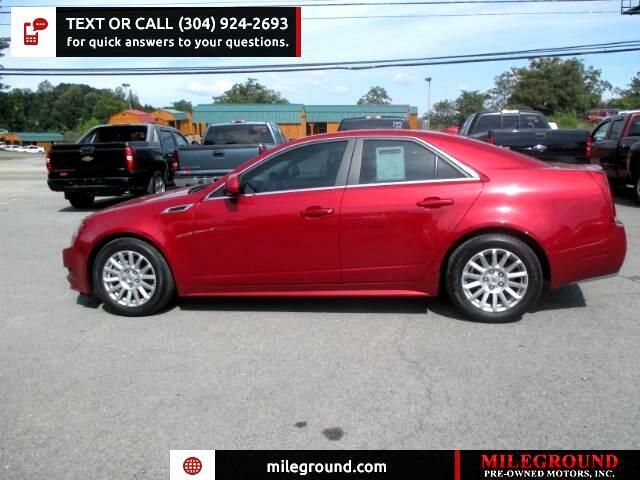 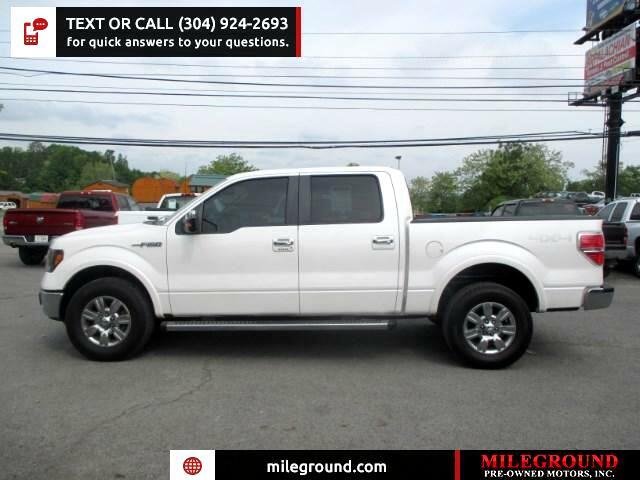 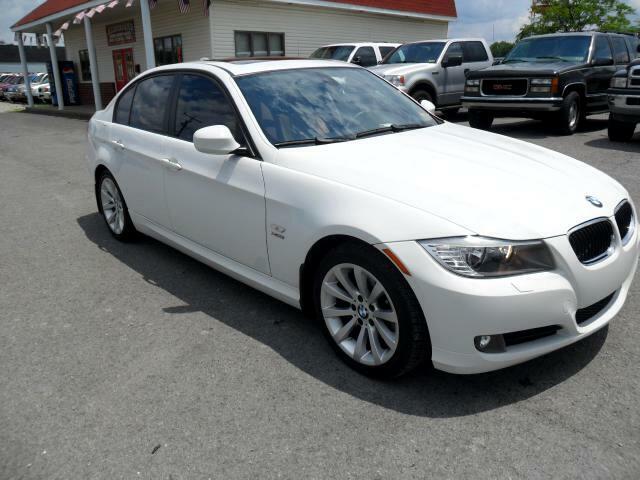 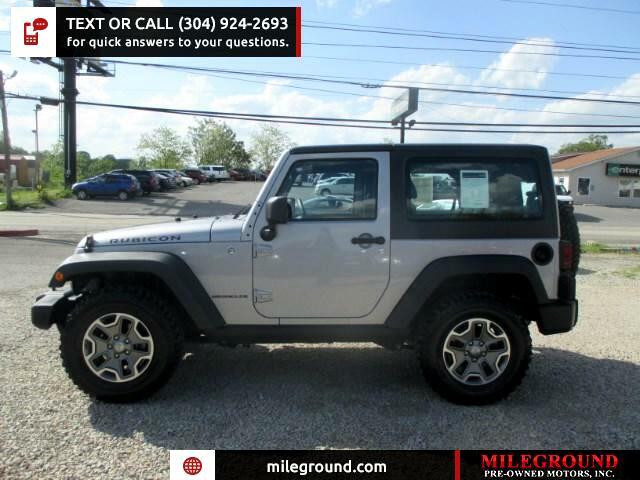 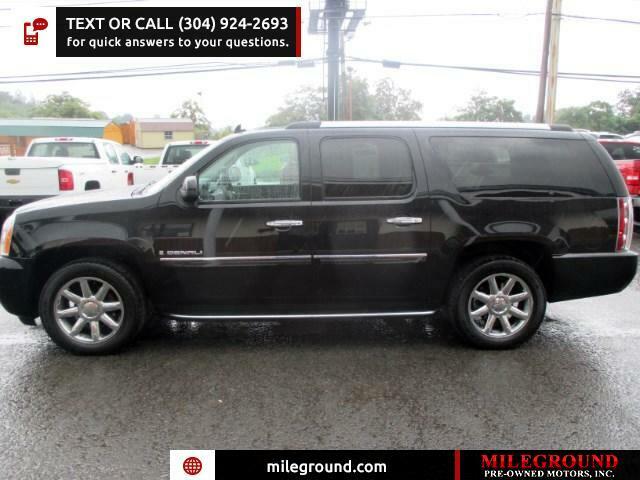 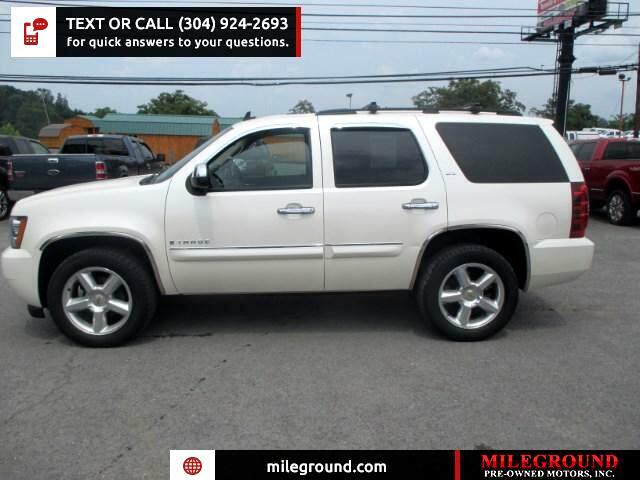 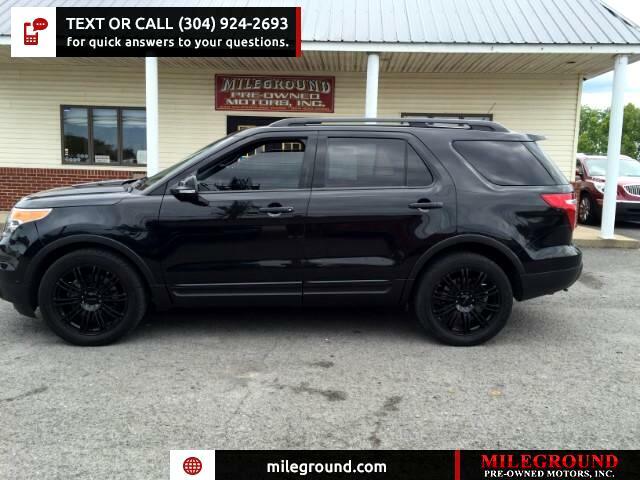 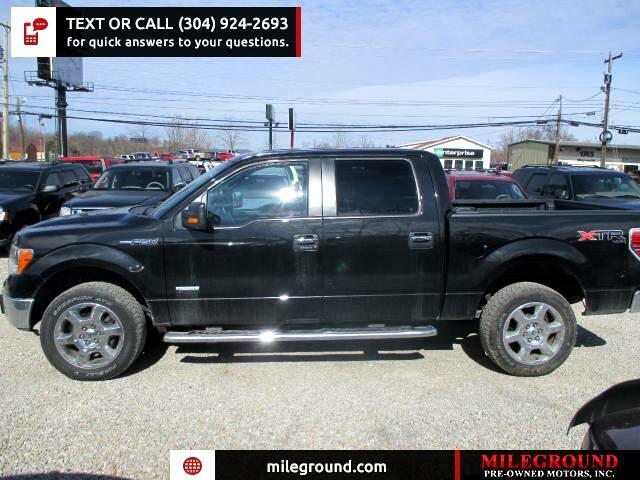 Used Sold Cars for Sale Morgantown WV 26505 Mileground Pre-Owned Motors, Inc. 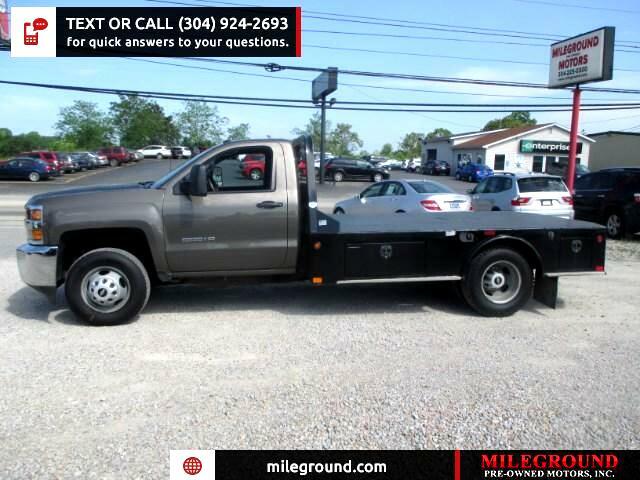 THIS TRUCK IS ALREAD SET UP WITH A GOOSE NECK HITCH AND READY TO WORK. 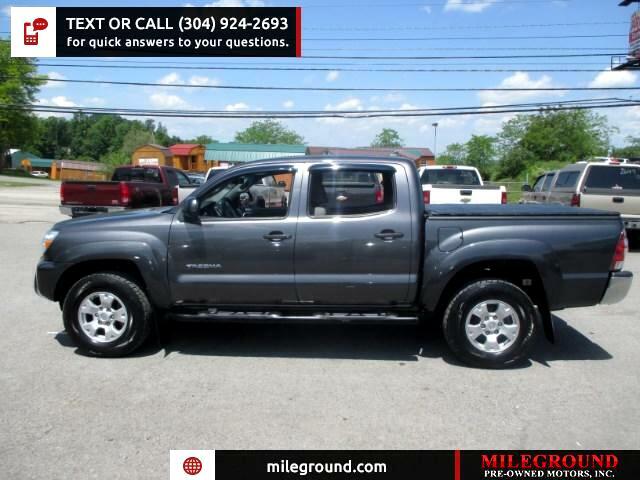 We are dealing on this beautiful like new Toyota. 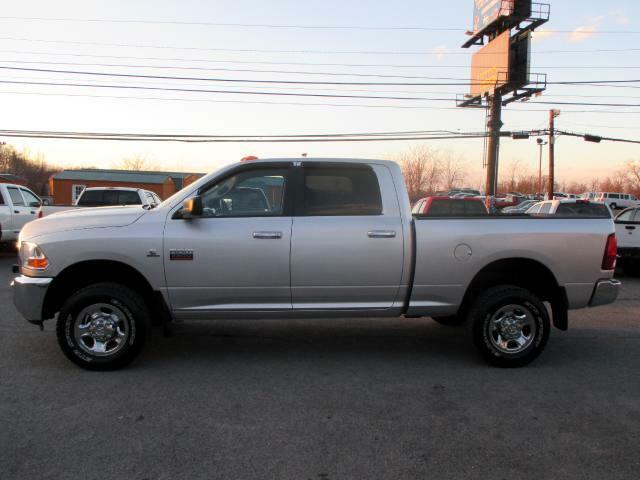 Talk about used with a brand new look don't let this one get away and save thousands over new. 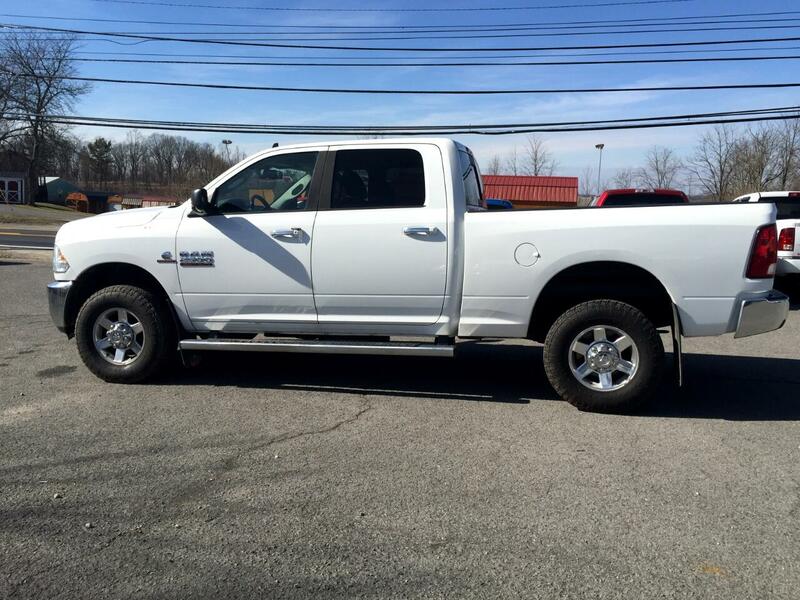 Hard to find cummings diesel with low miles and fully serviced. 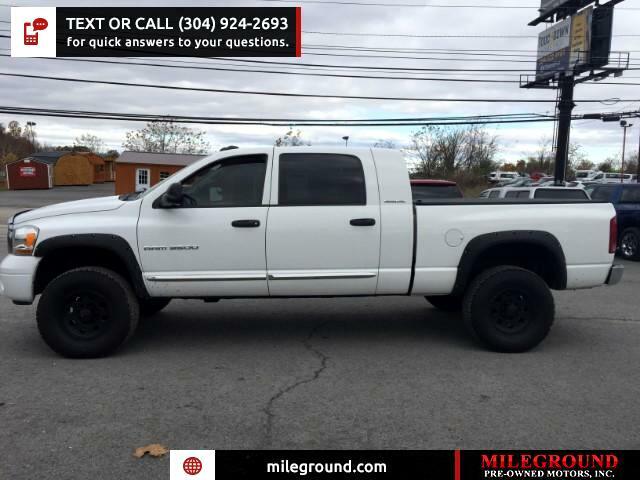 Hard to find cummings diesel 3500 4x4 with low miles and very clean body. 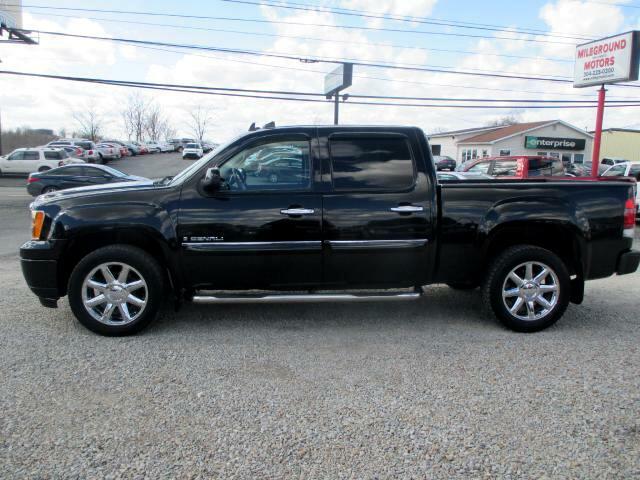 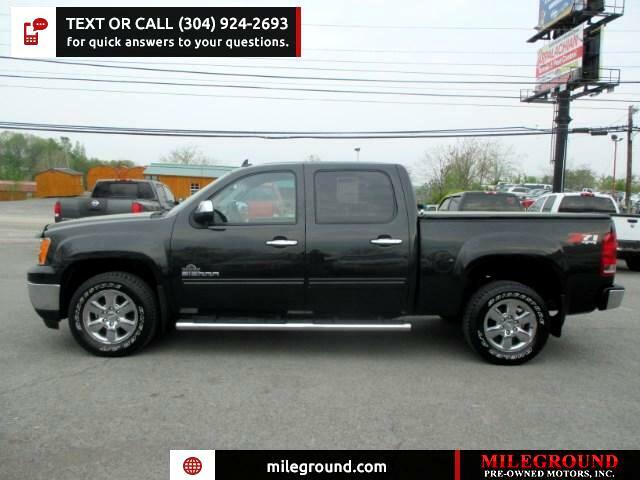 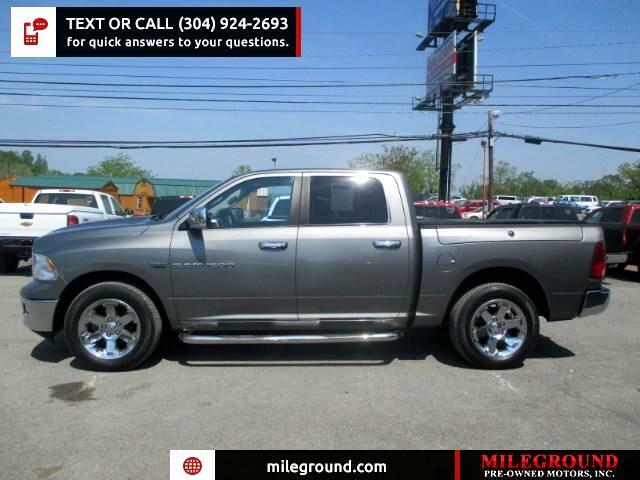 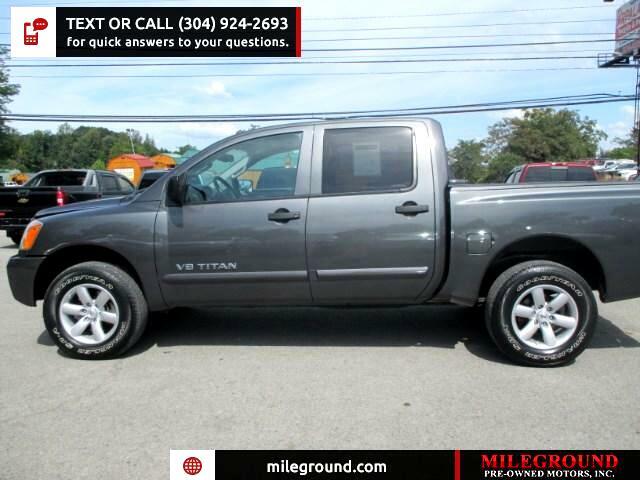 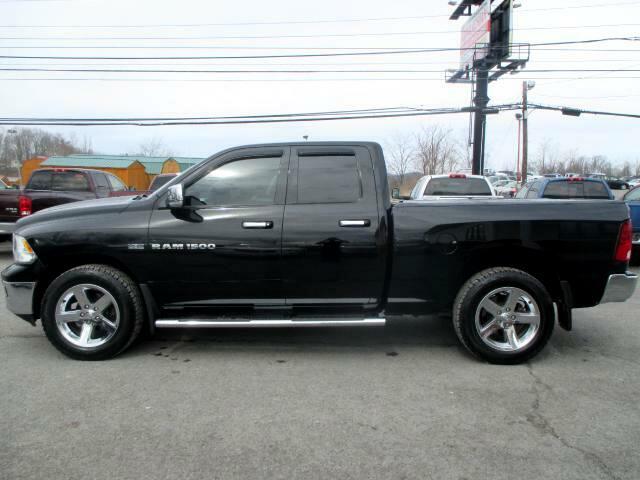 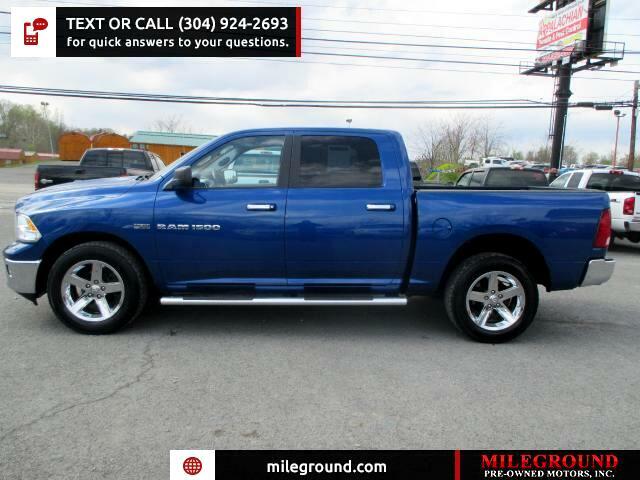 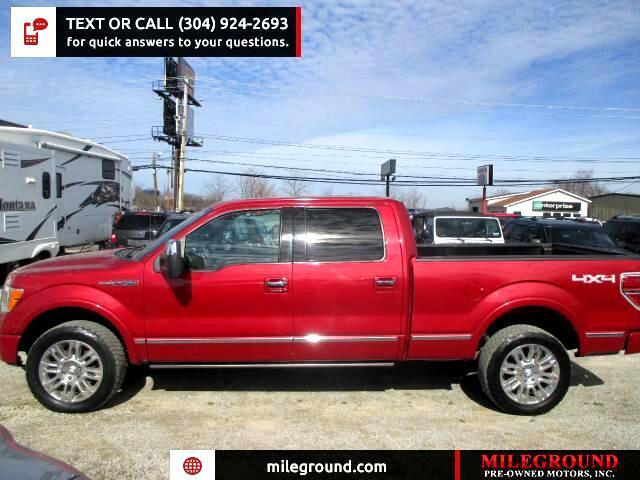 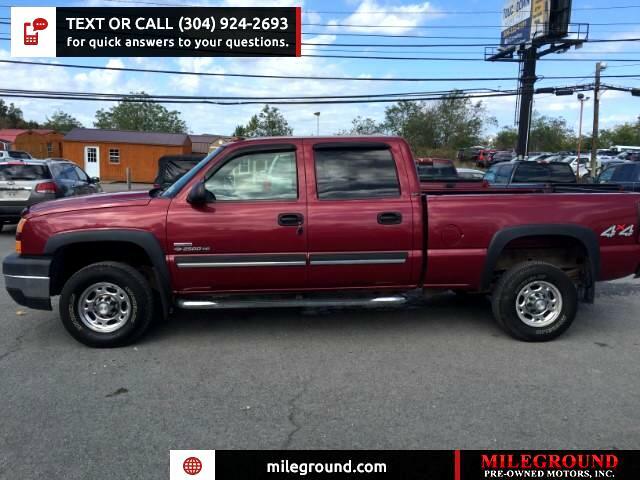 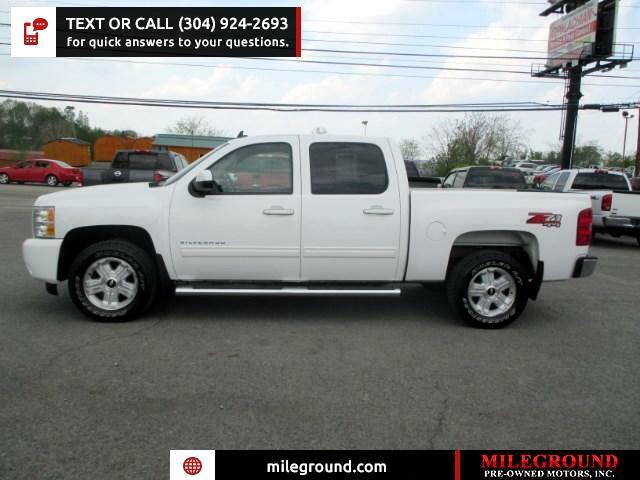 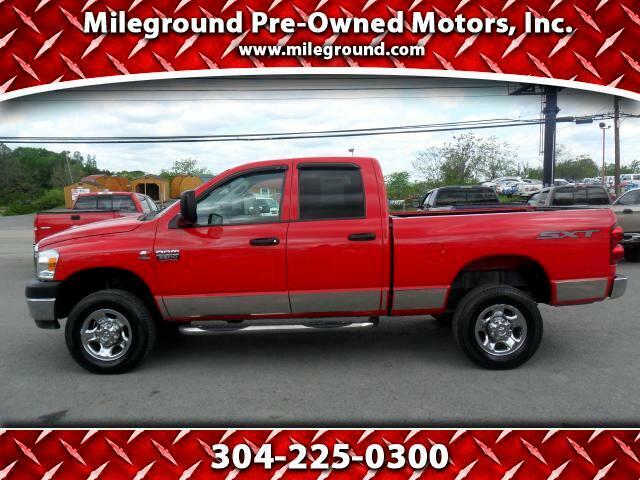 Don't miss this truck with low miles and all for a great price.